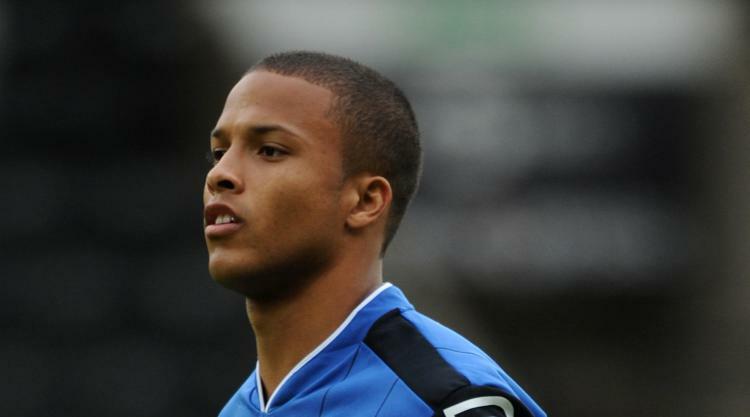 Rochdale midfielder Joe Thompson has revealed he has beaten cancer for the second time. The 28-year-old announced on his Twitter feed on Wednesday evening that he is “cancer-free” after the nodular sclerosis Hodgkin lymphoma with which he originally was diagnosed in 2013 and battled successfully struck once again. The player revealed the cancer had returned in March, but vowed to meet it head on. He said in a statement: “I came back from a goal down before, not only to equalise, but to take the lead. Thompson underwent six months of chemotherapy after cancer first struck before returning to football in August 2014. His second diagnosis prompted him to launch a fresh fight with the support of his wife Chantelle and daughter Thailula-Lily, his home-town club, manager Keith Hill and his team-mates. Manchester City, Best attacking side in the Premier League?